Sheridan is a Conveyancing Executive in our Residential Property Department and has worked in the legal profession for many years. 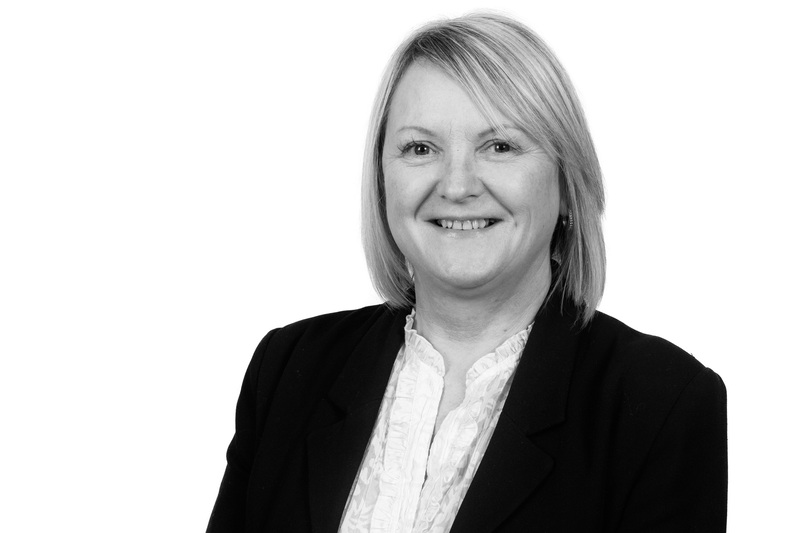 Her experience in residential conveyancing spans over 20 years and she deals with all aspects of residential conveyancing including sales, purchases, re-mortgages, new builds, shared ownership, right to buy purchases and transfers of equity. Sheridan is known for her professional, efficient and approachable service to clients. Sheridan is married with 2 grown up children and 4 grandsons. Outside of work most of her time is spent with family which is very important to her. She also enjoys walking, reading, holidays and cooking.